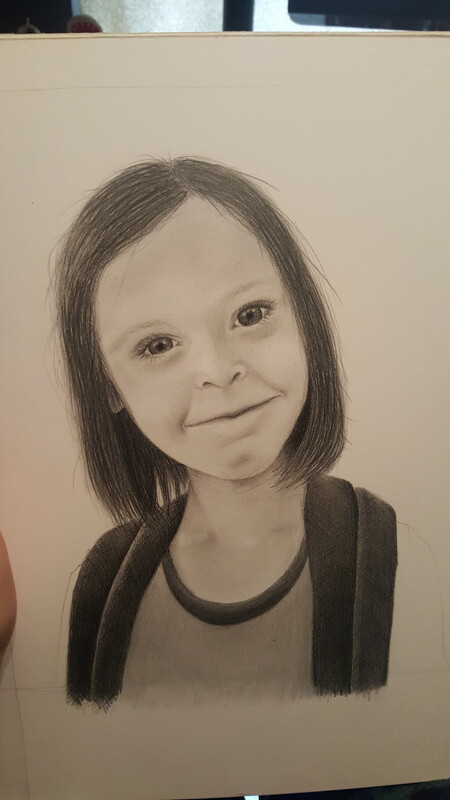 Drawing a picture of the kiddo for my mother. This is about 60% done. I’ll post and updated version one it’s all complete!